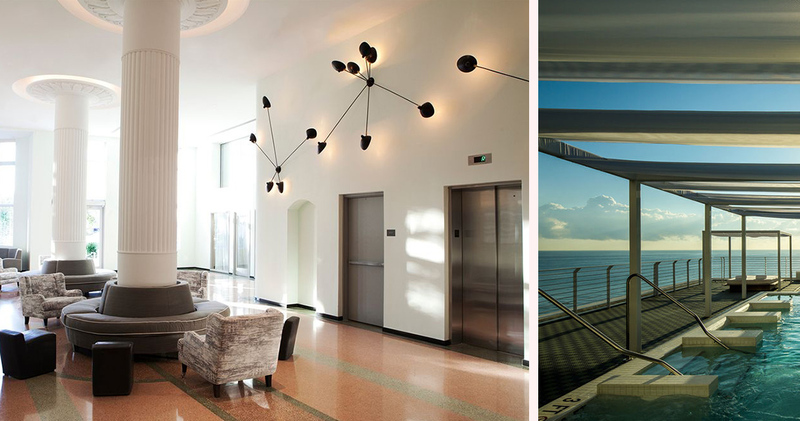 On the iconic Miami Beach, COMO Metropolitan is a prime example of Art Deco brilliance and superb hospitality. 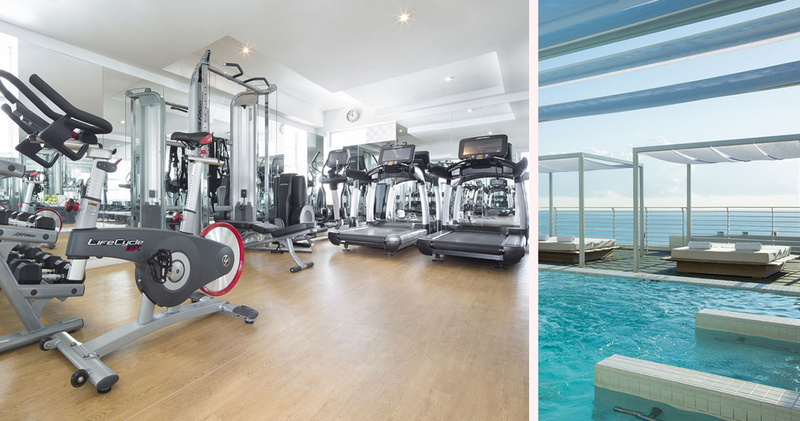 Miami Beach is well-known for its thriving nightlife, trendy shopping and pristine white beaches. For guests looking for a home away from home in this bustling city, the COMO Metropolitan will exceed all expectation. 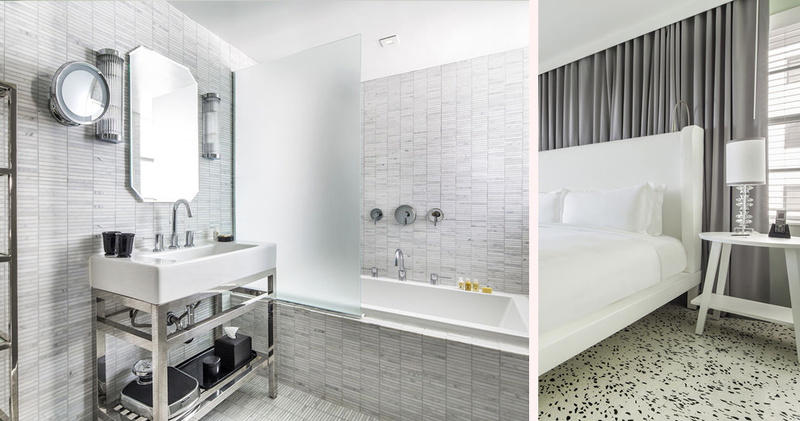 Balancing the convenience of modern technology with historic charm and heritage, the COMO Metropolitan, Miami Beach allows guests to enjoy the best of both worlds. 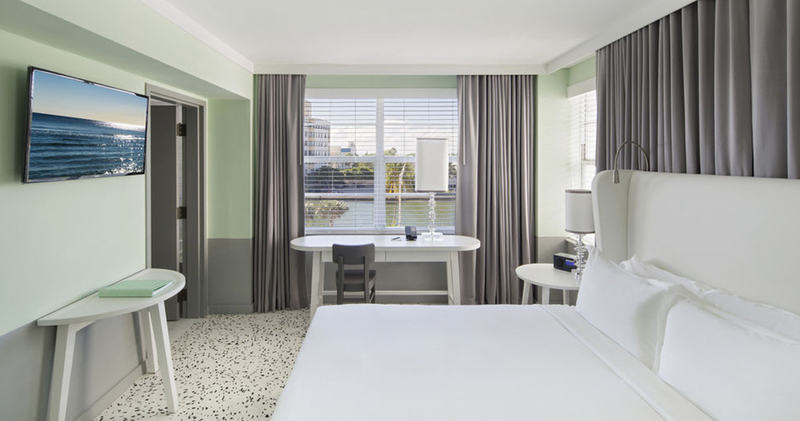 Mere minutes from the hotel, guests can explore Lincoln Road shopping, the Miami City Ballet and the Vizcaya Museum and Gardens. 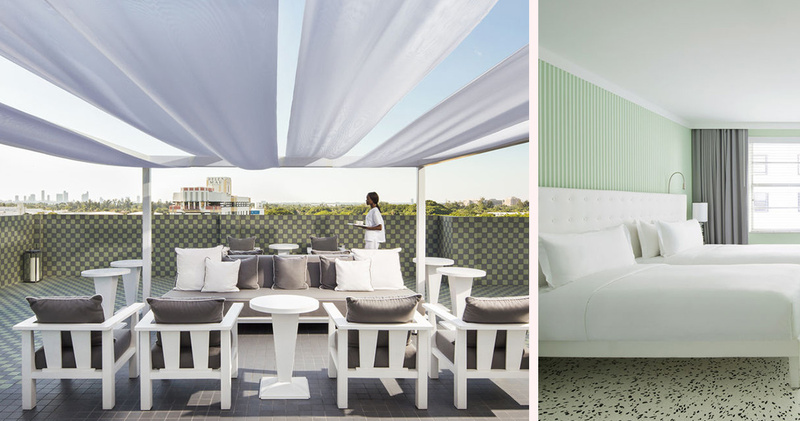 At the COMO Metropolitan the concept of Art Deco is far from cliché. Each of the 74 guest rooms and suites is steeped in elegance and glamor that is reminiscent of a bygone era. Luxury, relaxation and impeccable service await guests as they settle into their room. 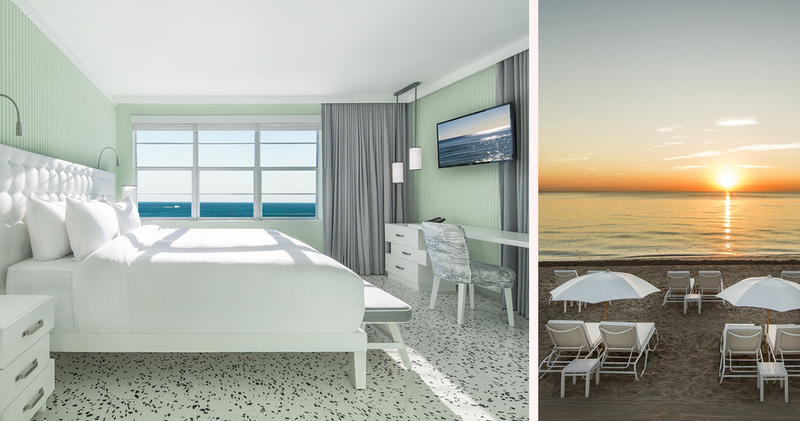 A welcome retreat from the buzz of the city, every guest space boasts glorious views of either the sapphire Atlantic Ocean or striking city skyline. 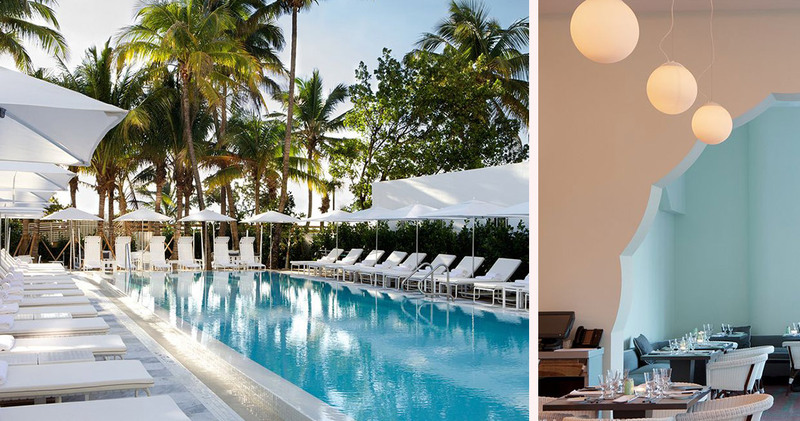 South Florida has become a hub for epicurean adventure. 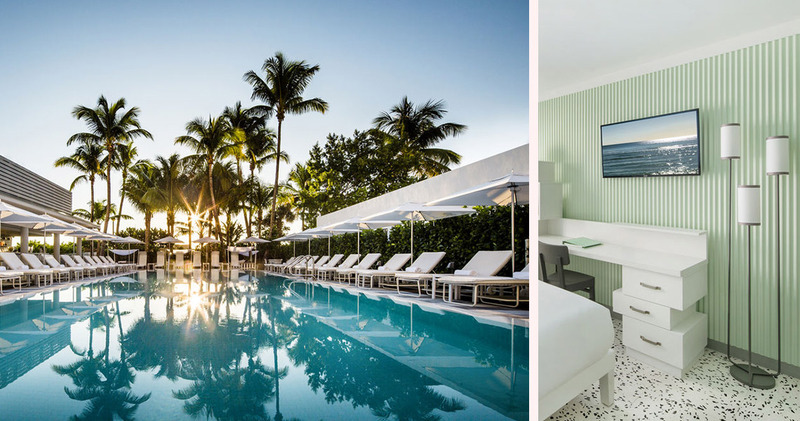 The COMO Metropolitan, Miami Beach is no exception. 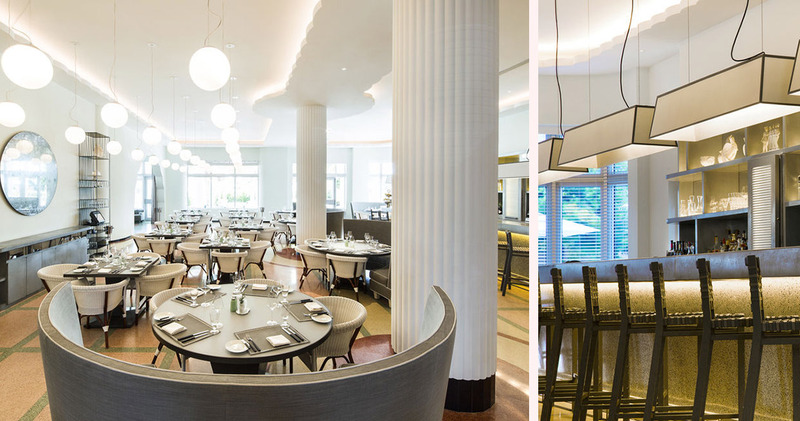 Home to Traymore Restaurant, its regional cuisine creates excitement with every bite, as guests indulge in dishes like the Sweet Corn and Lobster Chowder, Squid Ink Pasta with Sea Urchin and renowned Florida Snapper. At the Traymore Bar, signature cocktails like the Miami Heat and the Black Moon are the perfect start or end to a night on the town.